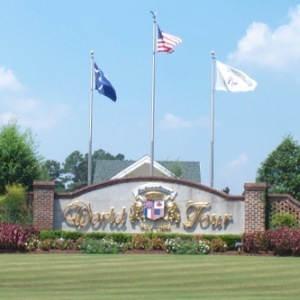 Welcome to Avalon in Carolina Forest, in the area of beautiful Myrtle Beach, South Carolina. Where a community has become more of a paradise near the Sea. 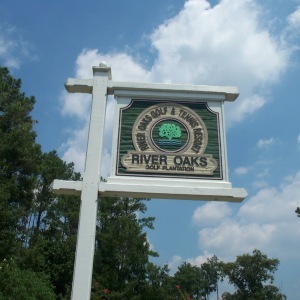 Avalon happens to be a Beazer Homes Development. Do you like walking or swimming? They have an Olympic size pool and are surrounded by conservation area. There is no telling what animals you may see when you are out. Ducks, rabbits, and deer…Oh my! There is even a family of otters that live in one of the ponds. We all have that one sport person in the group, right? Imagine living in a community with a regulation size volleyball court, baseball field with dugouts, a soccer field and basketball court. This is just the beginning of what Avalon has to offer in their 11-acre community center. Is there anything more that you may be looking for? Look no further. How about shopping? All around, this area has grown so much they have great shopping centers right around the corner. Maybe you are more of a beach person or like the nightlife? 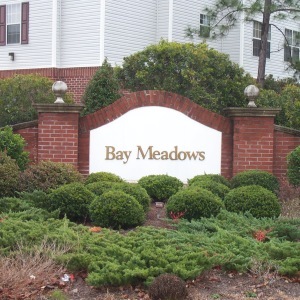 With easy access to Highway 501 and the Heart of Myrtle beach. This is the place for you! Actually, it is just a short drive to Highway 17 and Highway 31 that would connect you to North Myrtle Beach or Myrtle Beach. There’s more! We can’t leave out the little ones, now can we? Avalon is always having activities going on for each of the holidays. 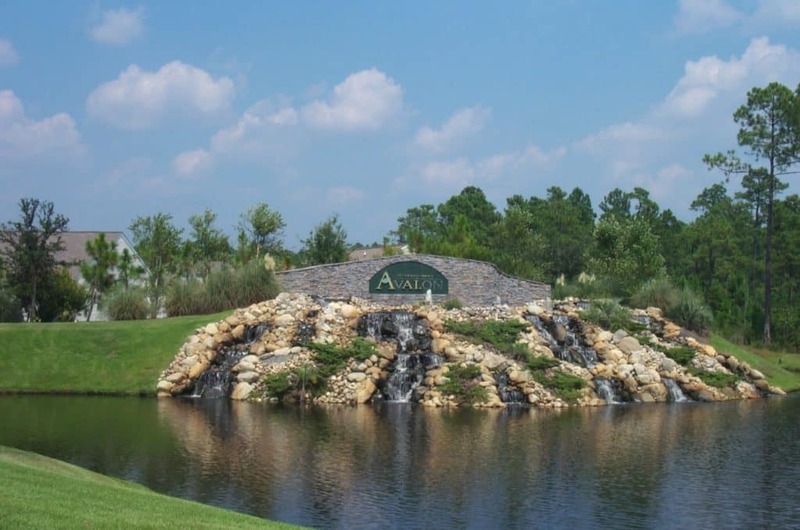 Avalon is located in the Carolina Forest School district which is a wonderful perk for this magnificent community. They have covered picnic pavilions near the playground for those family gatherings. After fishing in one of the ponds there are charcoal grills and picnic tables to enjoy your days catch. So, what are you waiting for? Call your SC Beach Real Estate agent today and become part of the Avalon family!